Ray Donovan has always been one of Showtime’s gems. Right out of the gate, Ray Donovan broke network records and drew in more than 1 million viewers for its season 1 premiere. 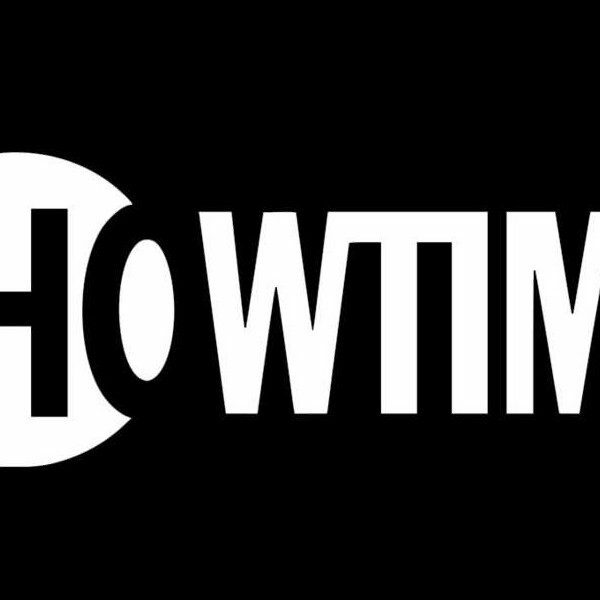 Since then, the show has continued to prove itself as one of Showtime’s most popular and successful original series – and the network isn’t about to stop its momentum any time soon. 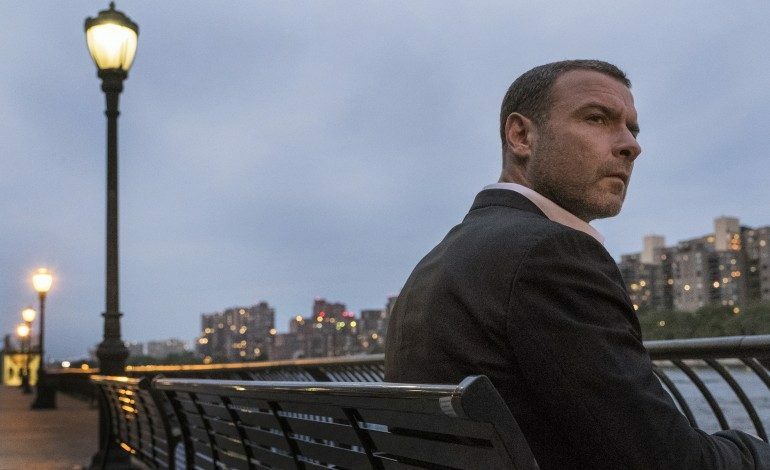 Showtime has announced that it is renewing Ray Donovan for a sixth season, with big plans to come with the show’s next installment of episodes. Made up of 12 episodes, Season six will switch things up and relocate the series from its Los Angeles setting to New York City. An announcement of the show’s renewal was posted on the Ray Donovan Twitter page, which hinted at why the setting change is necessary for Donovan’s character. Ray Donovan stars Liev Schreiber as the titular character, following Donovan as he navigates the dark side of LA with his mysterious job with a “celebrity fixer firm”. With the show’s latest season, Donovan finds his family broken and his life on the verge of collapse. It appears Donovan will turn to New York City in the season to come in order to help solve his issues. Production of season 6 is expected to begin some time in early 2018. The season 5 finale of Ray Donovan airs this Sunday, October 29 at 9pm EST.